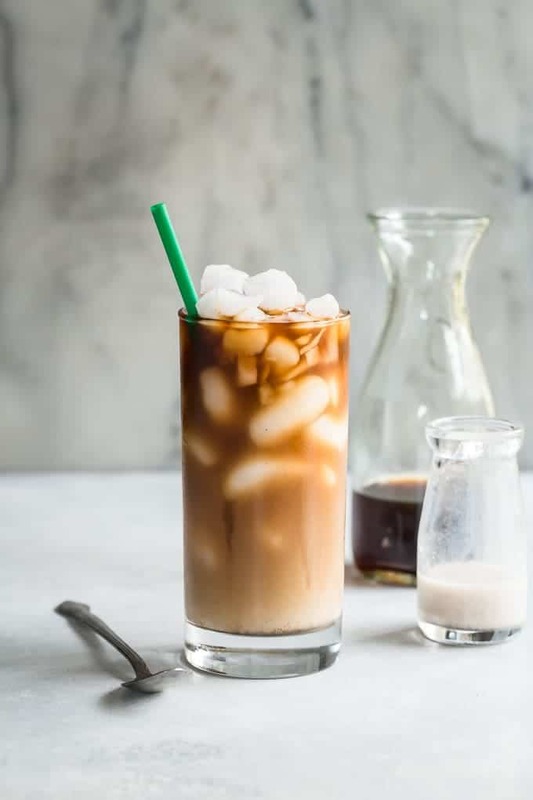 These 7 Summer Drinks Will Make Your Feel Like Nirvana If You Are A Coffee Lover!! The mood during the summer season is usually to chill out but with the rise in temperature and chances of getting melt, leave no opportunity to have some fun. To cool ourselves down we always crave for some sweet drinks that are super refreshing and can take away all the heat. As much as it is important to stay hydrated during summers at all times, drinking cold water is not fun but hydrating ourselves while sipping on some cool (pun intended) off menu coffee drinks is not only satisfying but it also gives a great boost of caffeine that feels as great as salvation. It doesn't matter wherever you are be at outside, shopping for your closet or just having a chillax session with your friends at home, a chilled iced coffee or iced vanilla latter never causes any harm. 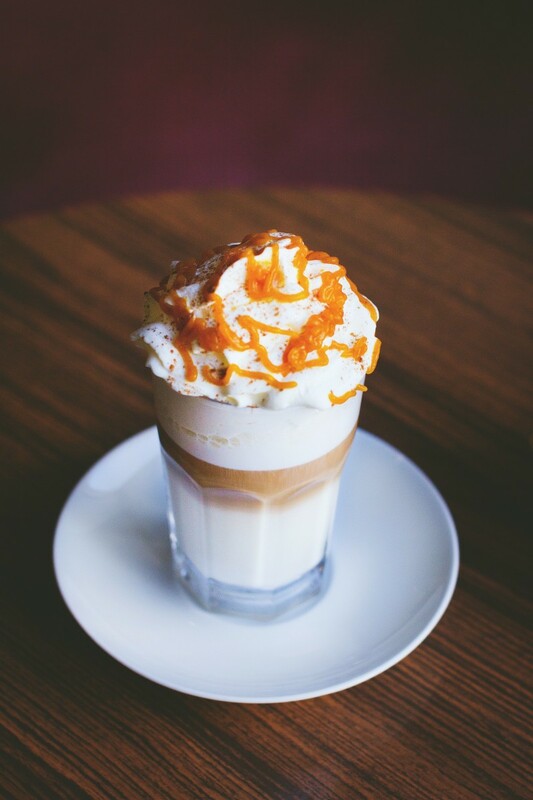 Take a look some of the best drinks that you can prepare and dazzle your friends with, to enjoy the heavenly feelings the drink has to offer after every sip or you can simply buy them from the nearest coffee shop around you (if you are as lazy as us!). 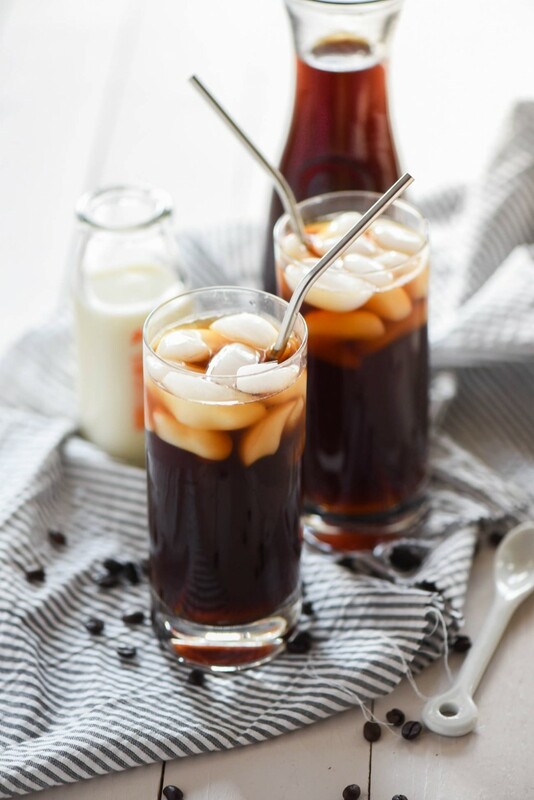 The creaminess and chills of vanilla iced coffee will definitely make you feel happiness on hot summer day. Fragrant vanilla, richness of coffee, creaminess from milk and the icy-ness will make you feel joy. It is available in every coffee shop or you can simply make it home by dissolving coffee into boiling water and letting it relate its flavours. Once its done put the coffee into a glass full of ice add few pumps of delicious vanilla and add milk on top of it according to your taste. Voila, your iced vanilla coffee is ready to drink. Classics never go out of style no matter what new comes and the same goes for people's love for classic cold coffee with ice cream. It is just what you need to uplift your spirits and mood on long summer days. It is extremely easy to make and gets ready to drinks within no time. Put chilled milk into the blending jar along with coffee, sugar and rich portions of ice cream and loads of ice. Blend the mixture properly and pour it into a glass or jar layered with chocolate syrup. You can either add one more scoop of ice cream into your glass or simple garnish it with loads of sweet whipped cream. A cold brew is simply hot black coffee's child our cousin! Cold brew is more sweeter, smoother and mellow than hot cup of coffee. You get to enjoy the rich taste of coffee without feeling the bitterness. To prepare cold simply add coffee and water into your French press and let the coffee settle and leave its flavours. Once done store in the fridge for few hours or over night and voila, you have a glass of chilled brew ready to drink. A perfect blend of milk, caramel, vanilla and coffee that will take into the land of flavours and never wanna leave is all Caramel Iced Macchiato. The intense caramel notes with richness of coffee and just what your mind and heart desires. You can easily prepare the beverage by pouring few pumps of vanilla at the bottom of the glass followed by ice cubes. Then add milk, cold brew and generous caramel syrup. Its upto you to enjoy it stirred or just the way it is served with layers. You can serve it with whipped cream or enjoy it in its simple form. For all those people who just can't resist the heavenly temptations of coffee and chocolate this drink is the one you have been looking for. Mix together some cocoa powder into your brewed coffee and stir well. Add loads of ice cubes into a tall glass and pour brewed coffee chocolate mixture in it. Add milk according to your taste and top it with loads of chocolate syrup and your drink is ready to be enjoyed. 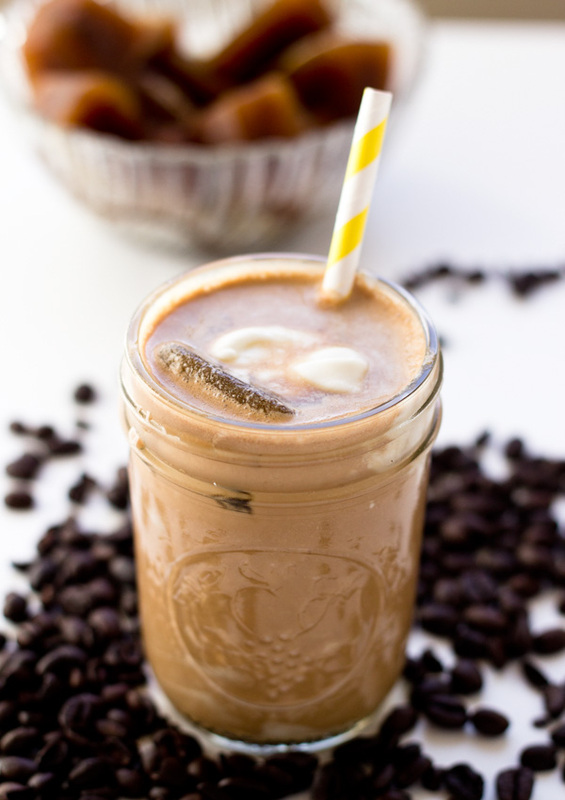 One of the most popular and versatile coffee beverage that is loved by most is coffee smoothie. As weird as it sounds, the drink is an absolute delight. 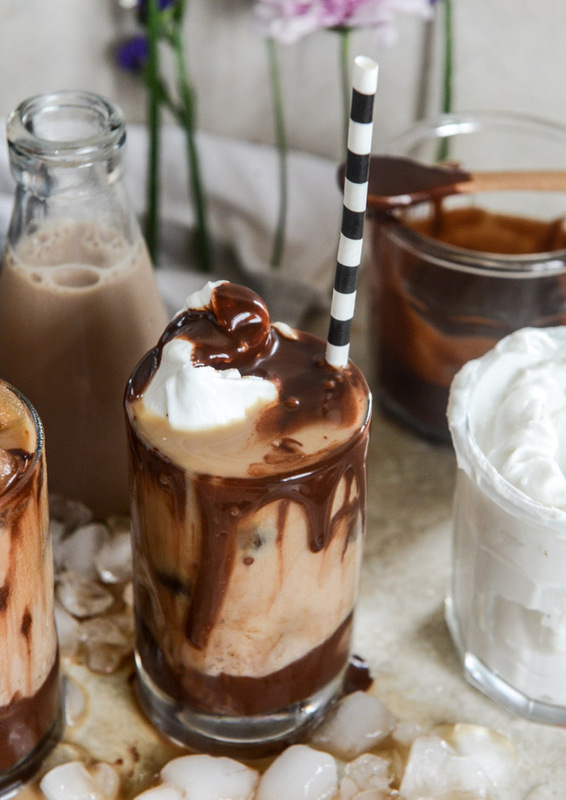 In a blending jar pour espresso, milk, a little cream and any flavour of your choice along with loads of ice and blend it well until it becomes thick in consistency. Serve it in a tall glass and drizzle some syrup on top. 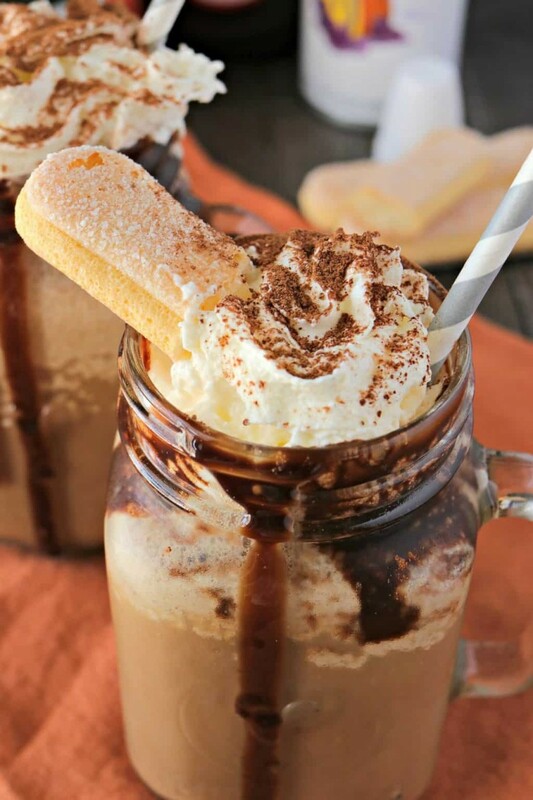 Enjoy a generous glass of iced coffee frappe on hot day and it will definitely make your day. 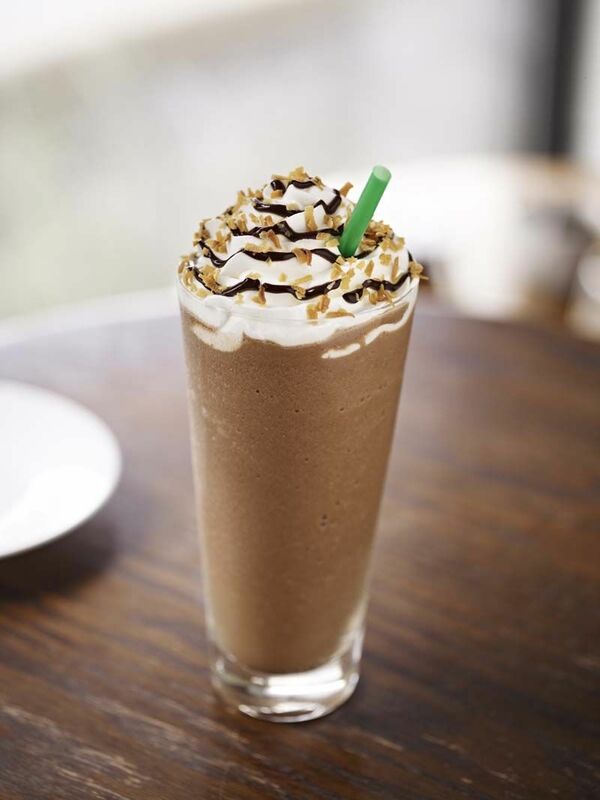 The sweet beverage with hits of coffee and loads of ice feels no less than heaven in a glass. Mix together some extremely strong brewed coffee with sugar, milk and ice. Pour it in a glass once its blended together properly and you can add either whipped cream or drizzle chocolate syrup for garnish.